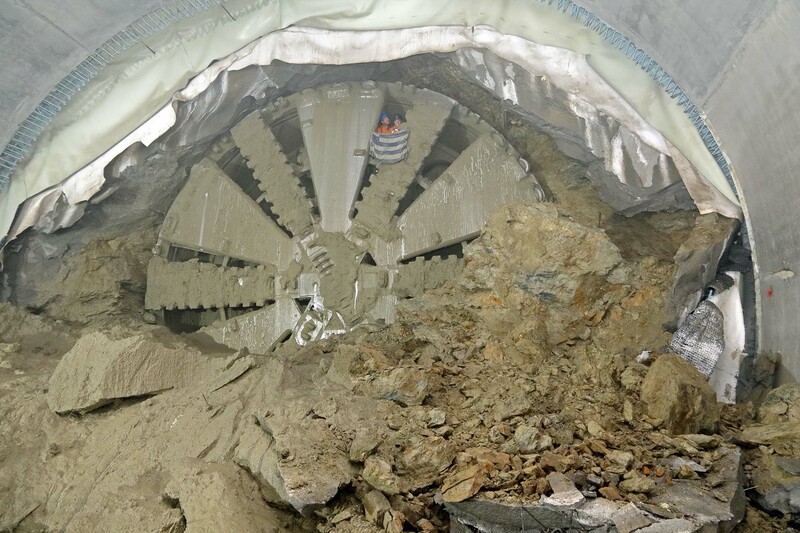 The Haidari–Piraeus section, of Metro Extension Line 3, consists in the excavation of a 6,5km double track tunnel with a 9,48m diameter EPB TBM between the Agia Varvara shaft and the Deligianni shaft. Our TBM Ippodamo has completed its journey celebrating the breakthrough on Wednesday 27th of January 2018. 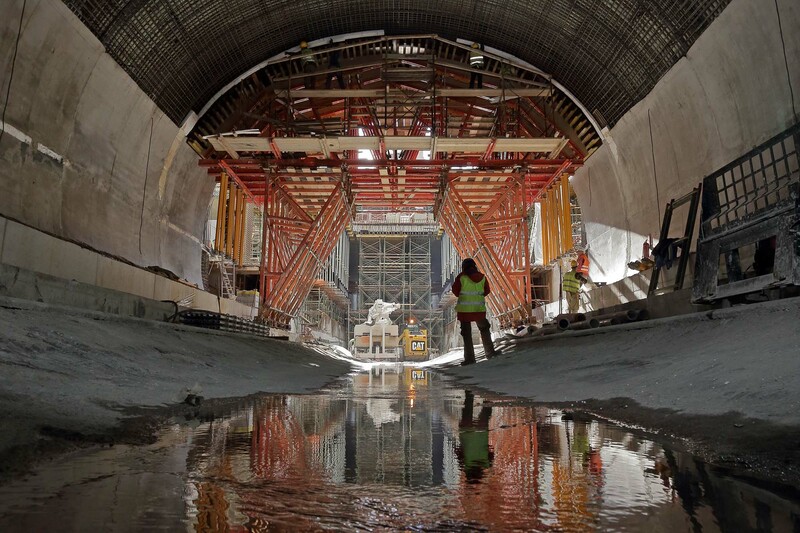 The tunnel has been lined with more than 30.000 segments. 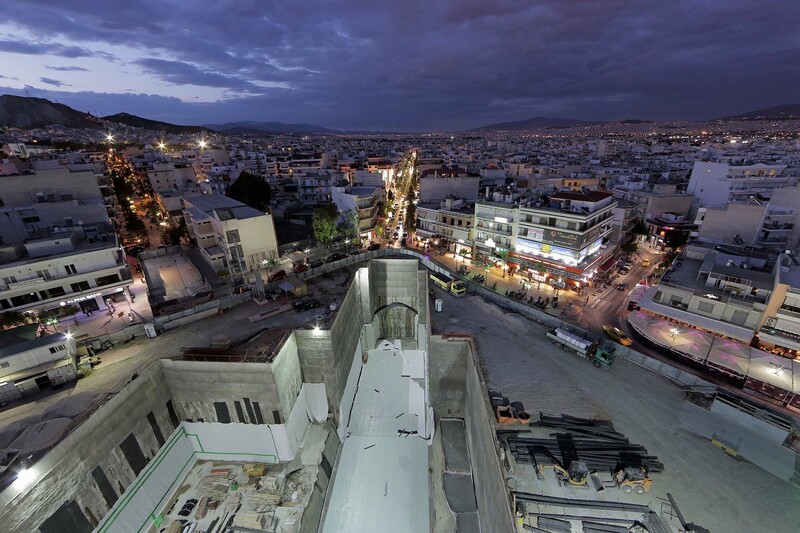 The project includes six new stations: Agia Varvara Station, Korydallos Station, Nikaia Station, Maniatika Station, Piraeus Station and Dimotiko Theatro Station. Maniatika Station is the only one built below surface in cavern while all the other ones through cut and cover. The mainline also sees the construction of 8 ventilation shafts and 2 NATM excavated double and triple tracks at the assembly and disassembly shafts of overall 340m. 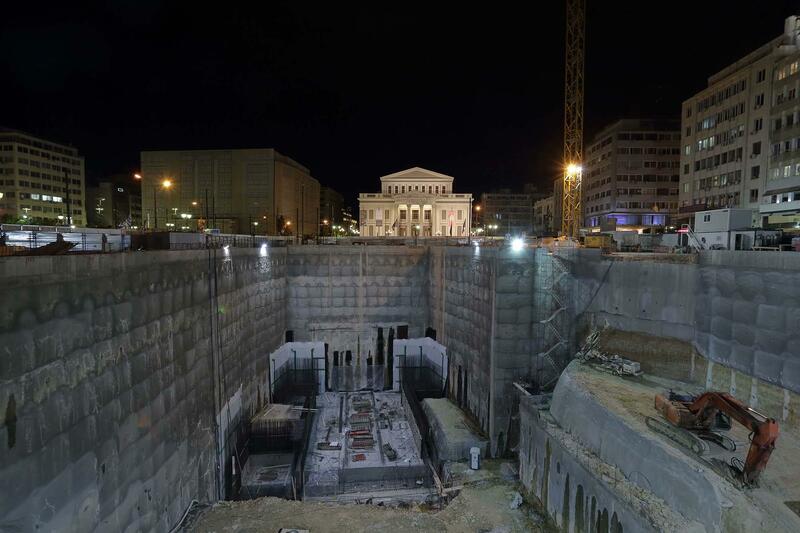 The Athens TBM has excavated through an immensely dense urban city as well as one of the oldest cities in the world, finding archeological ruins and requiring changes to the alignment. 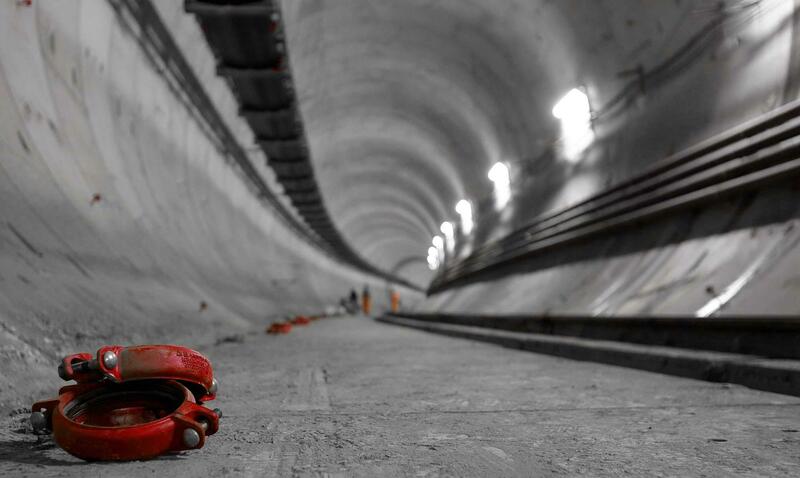 Due to the geological, hydrogeological, and geotechnical conditions, an EPB TBM has been chosen based also on specific needs such as avoiding disturbance and causing damage to buildings and structures located within the zone of influence. During the excavation the machine has encountered different geological formations: Athens schist; Ophiolites; Karavas Limestone. Through the limestone section, Karstic voids of large dimension have been encountered and from both surface and the machine face, these have been successfully treated and filled. Working below the water table, in extreme proximity to the highly trafficked Piraeus harbor, has been an incredible challenge completed and executed in a highly professional way. Boring the ground under the city of Athens has been a continuous excitement and gratification for all the people involved. A significantly wide range of geomechanical features, an intensly urbanised area, archeological or more recent pre-existences and working below the water table in very close proximity to the harbour; dealing succesfully with all those challenges, the tunnel extension of the Metro Line 3 is being completed with state of the art quality and absolute satisfaction of the stakeholders. We are all glad and proud.